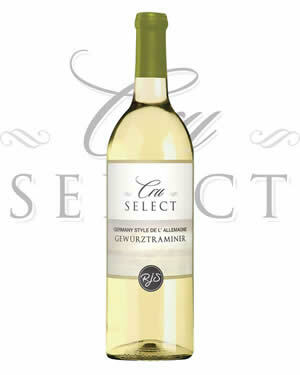 This wine delivers delicious aromas of roses, lychees and tropical fruits, as well as the infamous spicy notes characteristic of Gewurztraminer. Our proprietary Süss-Reserve Pack™, along with added elderflowers, brings out intense fruity characteristics and inviting spicy tones which complete the experience. 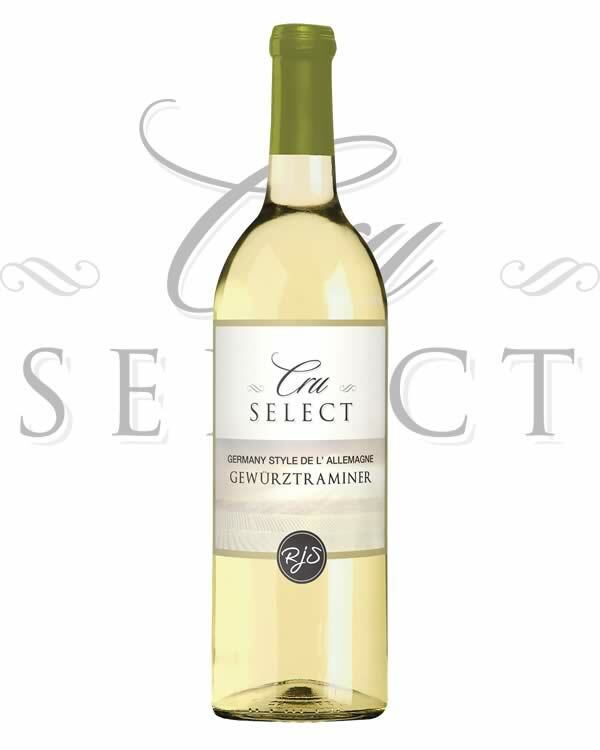 Delicately bitter, this medium-bodied wine is elegantly light and refreshing on the palate. This package contains 16 litres of juice and concentrate. It requires the addition of 7 litres of water to make 23 litres or 6 1/2 US gallons of wine. Your kit is ready to use and includes yeast, finings and stabilizer. You will also need winemaking equipment, bottles and corks. 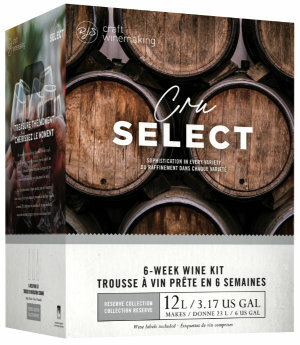 Read more about Cru Select Wine Kits.